Regardless of your job, your boss, or the company you are working for, as a leader there is one rule that you can use to fly to the top. 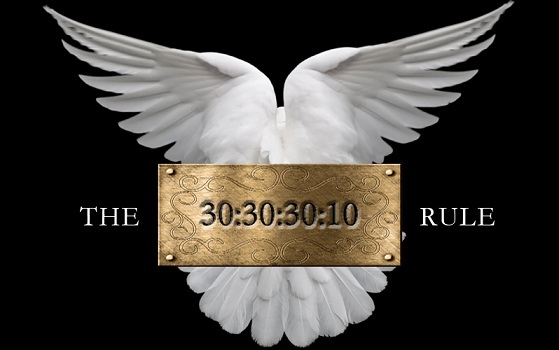 Even if you currently feel trapped or wasted in the middle of a organization, applying the ’30:30:30:10 Rule’ will allow you to break free, while giving you some amazing business and personal leadership experiences. The risk? In some companies it could get you fired. To read more, click here. Tags: Host of BBC CEO Guru, Steve Tappin, The 30:30:30:10 Rule, WorldOfCEOs.com, Xinfu. Bookmark the permalink.